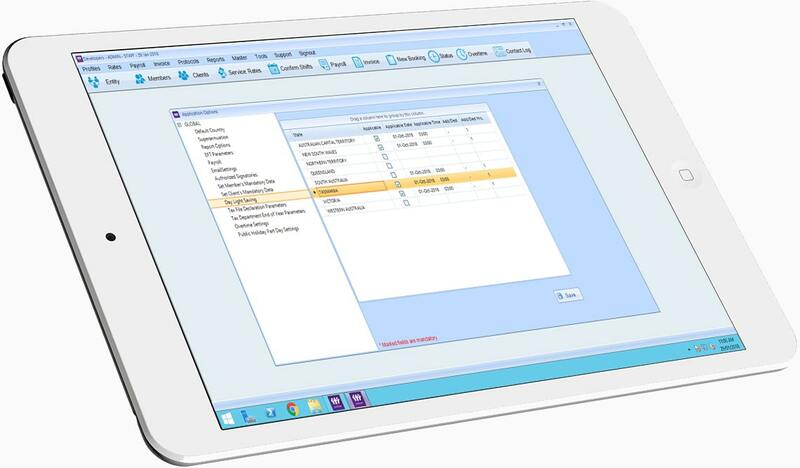 With one database payroll is simplified. Automatically apply your custom rates as per any combination of client, industry, skillset, sub skill set or unique pay level. 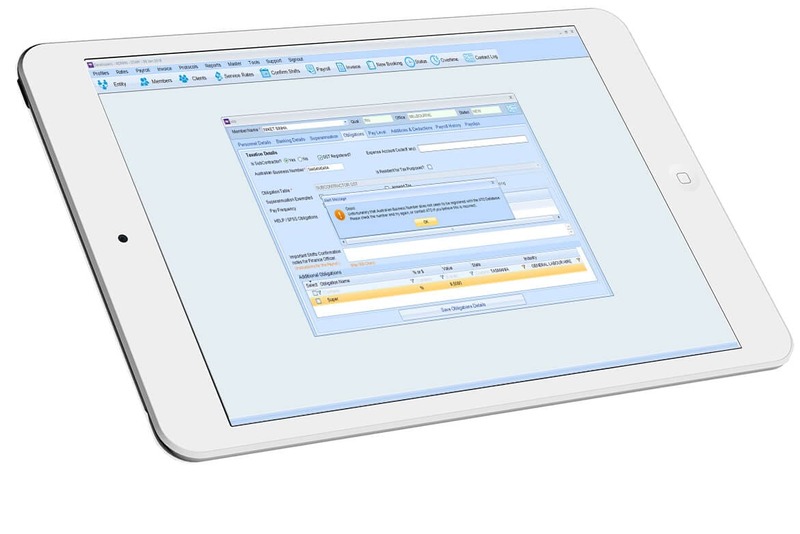 Includes automated time tracking attendence that generates direct payslips and includes travel allowances, custom rules and full overhead calculations. 100% automated, autogenerated and with your company logo. 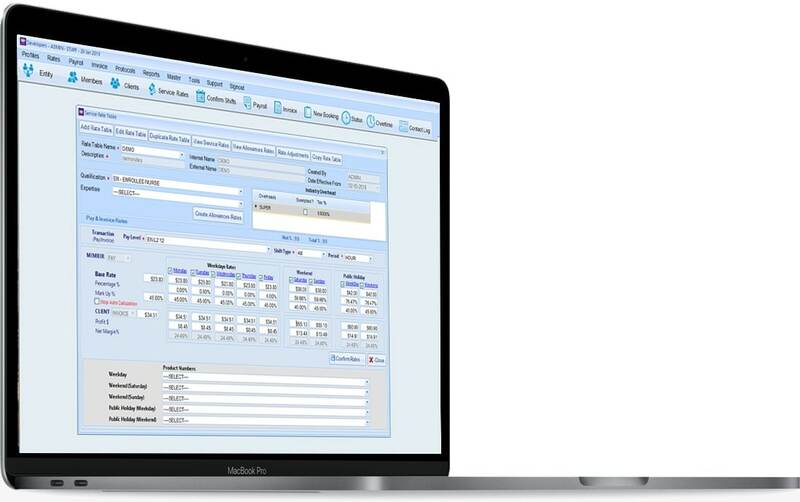 Include as much or as little information as you need and bill clients accurately as per your own custom rate charts. 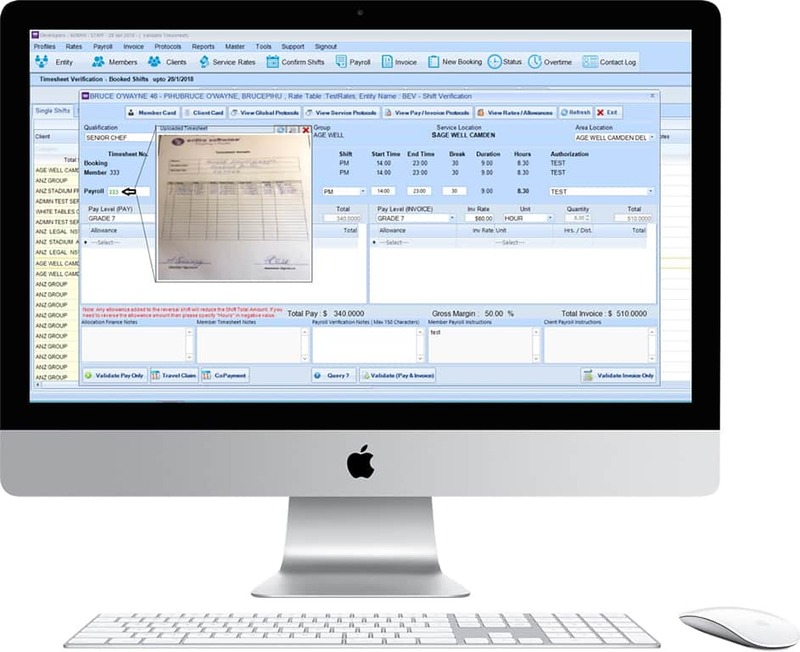 Invoices can even be collated with timesheets and sent directly to clients for their own recording keeping purposes. 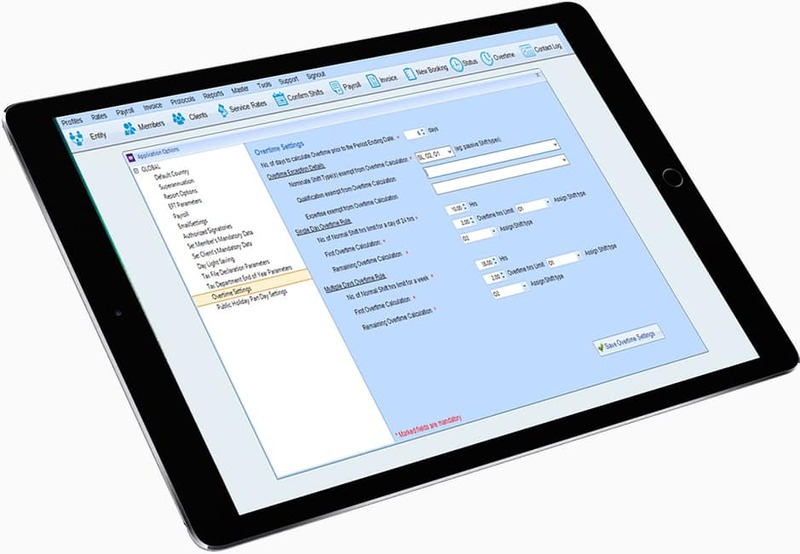 Shift splitting allows you to apply several different rates to a single shift, these can even be configured to apply automatically as per your custom pre set conditions, saving your finance team huge hours of manual and repititve shift editing. Daylight savings is a unique pain in the backside for your staffing payroll and invoicing team twice every year. 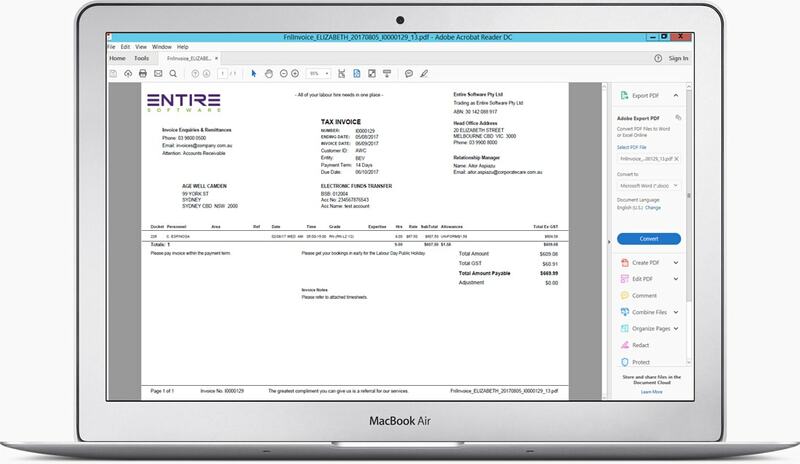 A huge timesaver with EntireHR is that you can automatically adds or deduct the required hours and have it apply differently as per every state. EntireHR gives you the power to set your own custom award interpreter as per your clients and workers needs. Set yourself apart from the competition by beating industry awards, with the ability to see live margins, calculate overheads, additional allowances and more. 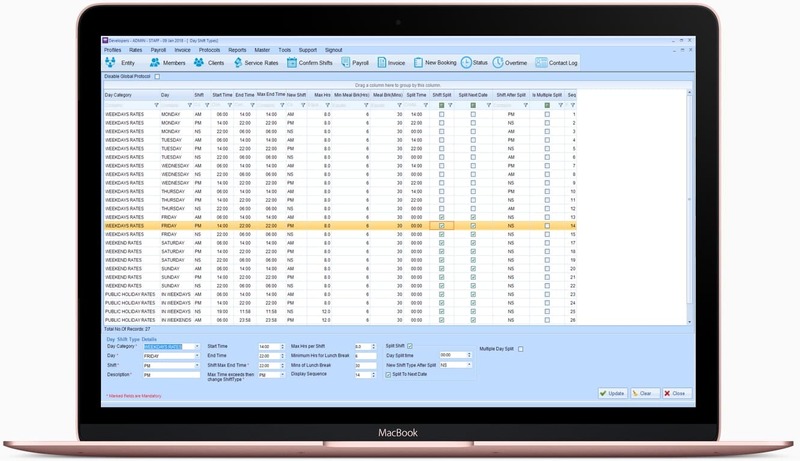 Build incredibly competitive yet profitable rate charts directly in payroll software, or export direct to excel, manipulate and re-import, the choice is yours! Properly recording and correctly paying overtime can be one of the most time consuming tasks for labour hire companies. With EntireHR you can automate this process, automatically applying up to 2 different rates of overtime on top of shifts. These can even be calculated by the week or the day depending on your needs. Turnkey integration with the Australian Tax Office database means when new applicants enter their TFN’s they are automatically correlated directly with the ATO and the proper tax scale is automatically applied. This function even works for ABN subcontractors. Single Touch Payroll also comes as standard with EntireHR Payroll to streamline your government reporting requirements.